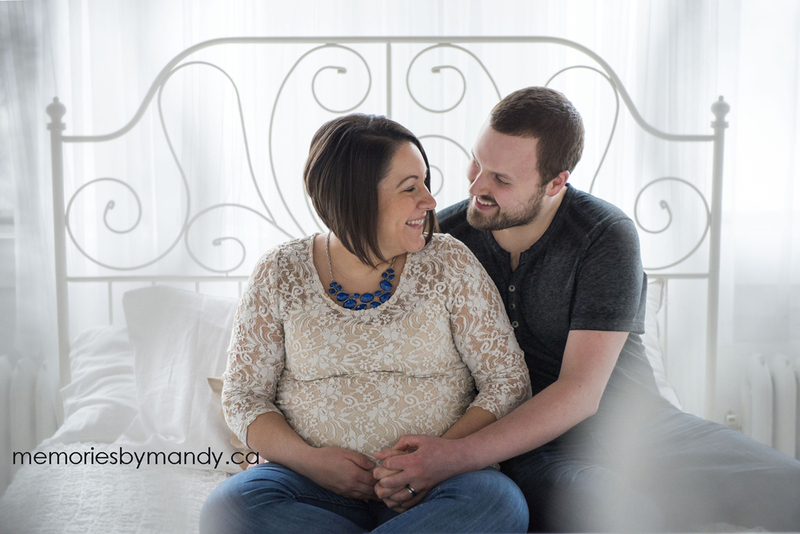 I took a little road trip to Battleford for this maternity session. The last time I saw this mom and dad was during their engagement session 5 years ago. Since then, they got married (in Hawaii), moved to Battleford, had a baby, who is almost 3, and now expecting their second! It's pretty crazy to think how much can change in 5 years! Needless to say, it was so wonderful to see them again in their hometown, living their dream. I can not wait to head back later this month when their newest addition is born! Here is a small selection from their maternity session. When I saw and e-mail in my inbox from a past bride, I was secretly hoping it would be an inquiry for maternity photos:). Well, after opening up the email, it was! I seriously love it when past clients call me to capture the next chapter in their lives! I photographed this bride and grooms wedding 7 years ago already! It was so awesome to get them in front of my camera again! I can't wait to meet their newest addition:). I know one thing for sure. This baby is already so loved. So I sit here and patiently wait for the call to say their little one has arrived. Until then, here are a few from their maternity session. The last sunset shot is definitely a fav!